There are hundreds of models of water heaters available on today’s market, and your home may have any one of them. 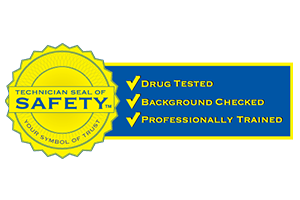 Different water heater manufacturers may require specific certification for that make and model in order to be qualified to make repairs or install them. This is especially true when it comes to gas water heaters and other specialty water heaters like the tankless water heater systems. 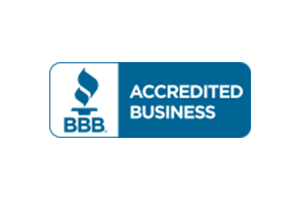 To make the right decision for water heater services, you’ll want to be sure your repair and installation plumbers are properly educated and certified for whatever system you may have installed or need to install in your Salt Lake City home. Your plumbers also need to know all the local safety building code requirements to pass inspection if a replacement or installation is necessary. Water heaters for your Salt Lake City home come in several types and styles along with hundreds of brands, makes, and models. 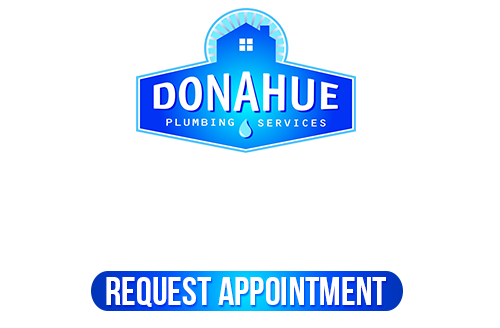 Donahue Plumbing Services is able to repair, install, or replace any type of water heater you need services for including specialty water heaters and gas fueled water heaters. 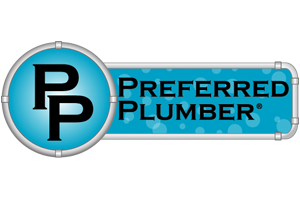 When you have a new home, a home addition, or an added on guest bathroom or pool cabana, you will require the services of a local Salt Lake City plumber to handle the installation for you. 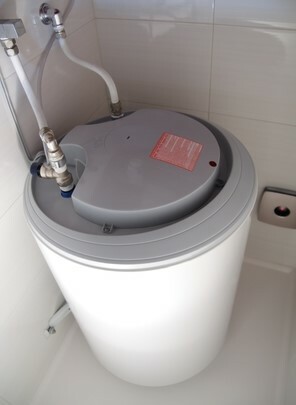 New water heaters can be fitted as a whole home system complete with water tank, or you may want to go with a specialty water heater like the tankless water heater that only provides hot water on demand to one location. At Donahue Plumbing Services, we make it a point to recommend the tankless water heater for either whole home use or as single units to install only at the locations where you need hot water. The tankless system avoids energy wastage and gives you full support for any amount of hot water you’ll need at any time. Perfect for new installations, the tankless water heater is the best solution for many Salt Lake City homes. Your water heater has a limited lifetime after which it will need to be replaced. We can help you with your water heater replacements no matter what type of plumbing system or hot water heater system you need. We’ll remove your old hot water heater and help you find the right replacement for it. When choosing the right water heater for replacement, we’ll take into account the needs of you and your family, the layout of your home, your existing plumbing system, and more to make the right recommendations to you. 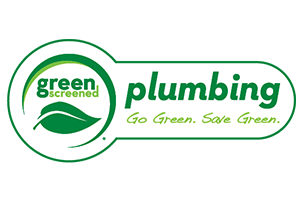 You’ll can count on always getting professional and honest recommendations from our professional plumbers! If you are looking for the best Salt Lake City Water Heaters, please call 801-262-0500 or complete our online request form.